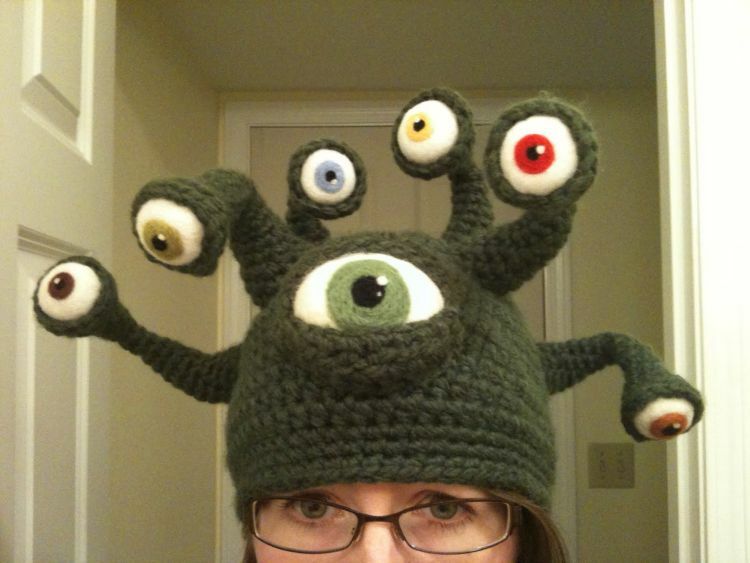 Over on rpgbooster.com, they beckon that we "Behold: The Beholder hat" here. 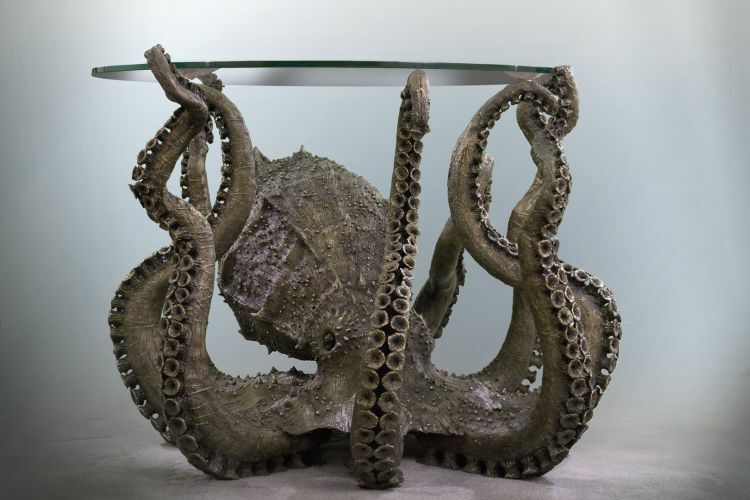 Also, on octopustable.com, have a look at the "Octopus Table" by Isaac Krauss here. 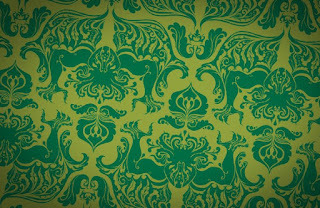 Finally, on io9.gizmodo.com, they suggest you "Cover your rooms in Cthulhu damask wallpaper and invite madness in" here.